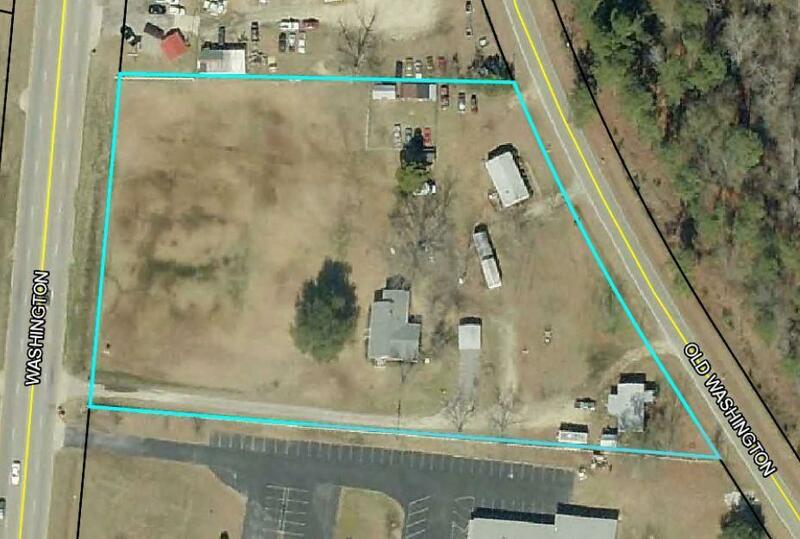 High traffic commercial location 3.38 acre w/ 300 ft. rd. frontage on busy Hwy & 17 Washington Rd & 396 rd.. frontage on County Rd. Lot is cleared with the exception of 3Br 1600 sq. ft. home & few trees With 2 rentals on site. 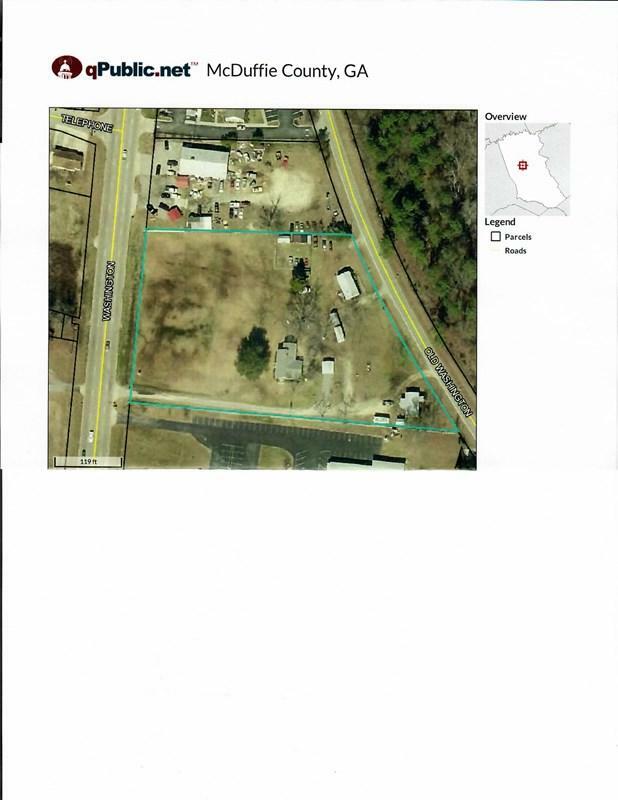 LARGEST PARCEL for sale on this strip from I 20 to Thomson city limits. Call for current traffic count. Accesses from front and rear of parcel for deliveries, etc. There is a church next door but with this amount of land you can still easily put a restaurant that serves alcohol to the far left of the property and be within zoning laws of distance from door to door. But please verify with P & Z. Listing courtesy of Grimaud Reeves Realty, Llc.